This hour-long DVD provides step-by-step instruction for hunters who want to process their own game animals – it offers complete instruction for the boning, cutting and wrapping of deer and elk, plus a complete guide to the making of sausage and jerky at home. 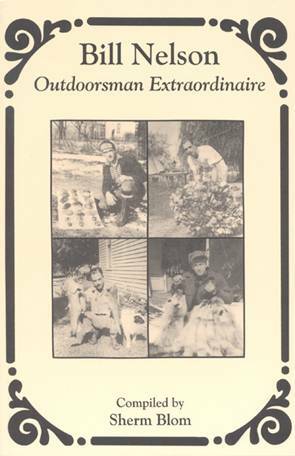 Filmed in fine detail, the program provides complete instruction from Clem Stechelin, a master meat cutter who had cut and wrapped more than 12,000 game animals over his long career. 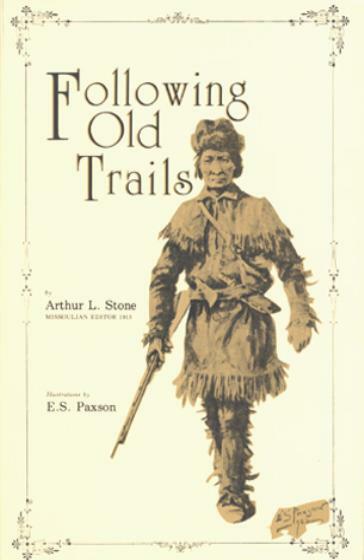 Includes close-up shots to show you how to remove meat from the bones of deer and elk, and portions to use for steaks, roasts, stew, jerky and burger. 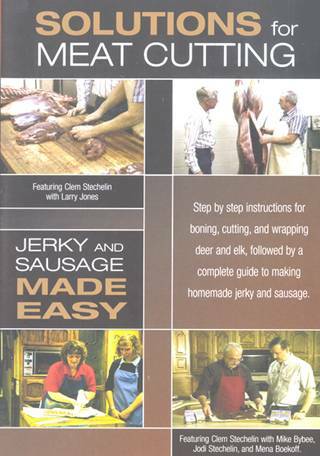 In addition, in his jerky and sausage-making portion of the film, Clem instructs on how to do everything from slicing, seasoning and drying jerky to mixing ground meats, seasoning, and shaping sausage rolls for oven baking. As author of the book “That Perfect Batch: Making Sausage & Jerky at Home,” and now this major film on the subject, Stechelin has spent much of his time at clinics and outdoor shows demonstrating his techniques for simplifying meat cutting and sausage and jerky making. He also is the inventor of the acclaimed meat seasoning Clem's “Magic In A Bottle” Seasoning and other seasoning packets that can be found in the Seasonings category.